The last few years have seen a number of revivals of beloved franchises: X-COM, Deus Ex, and Max Payne are only a few. Some of them went well; X-COM was loved by fans old and new, while Syndicate was panned across the board. 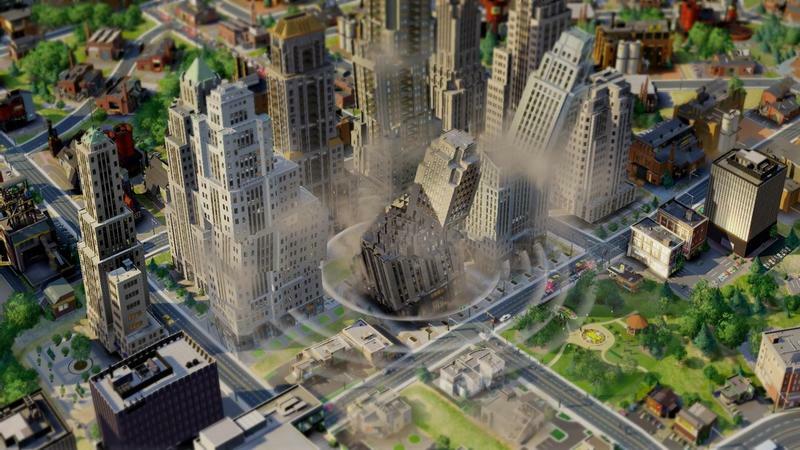 The latest revival is SimCity, one of Will Wright’s first endeavors into gaming and a legend in its own right. This weekend the closed beta opened to fans like myself and Editor Joey Davidson, and we went for it in droves, for better or worse. Joey and I talk about what works and what doesn’t, and whether or not we’re ready to journey back to the city. This isn’t our first trip to the city. 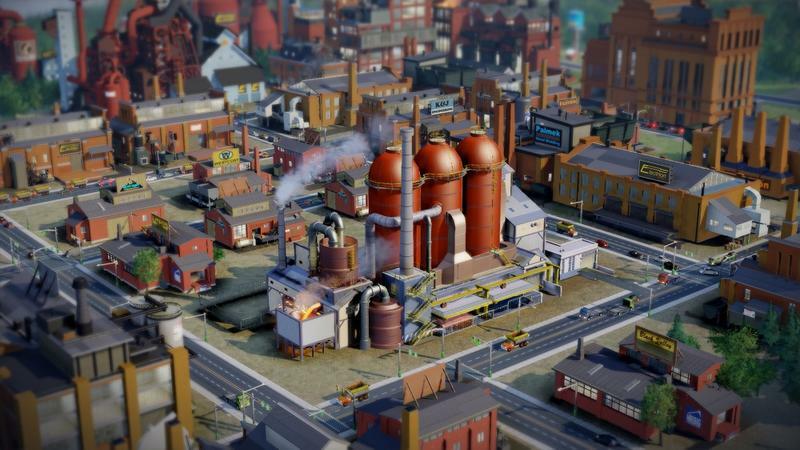 Joey Davidson: I’m a diehard SimCity fan, Eric. I thought I’d get that out there quickly. I’ve played most of the games in the mainline, and I even obsessed over the SNES port that launched forever ago. These games are a love of mine; where do you stand on the series? 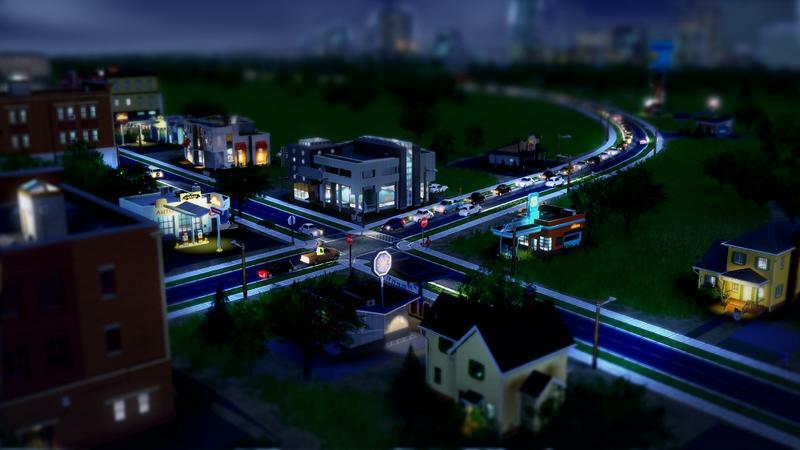 Eric Frederiksen: Similarly, my first SimCity was on my friend’s Mac for the first iteration, and I’ve played every version since. I’ll use the word mainline too, but let’s go with the heroin definition. 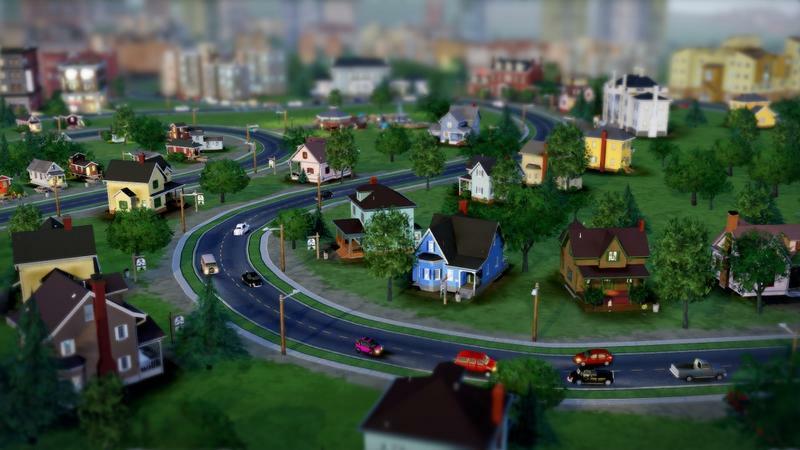 I’ve been mainlining SimCity since the original. Joey: Perfect. With that in mind, sum up the hour long SimCity beta we both played over the weekend with four words. I’ll go second. Eric: Tons more visual feedback. Joey: Oh, I like that. I’m going with: Ditch the online requirement. But, let’s start with your bit. 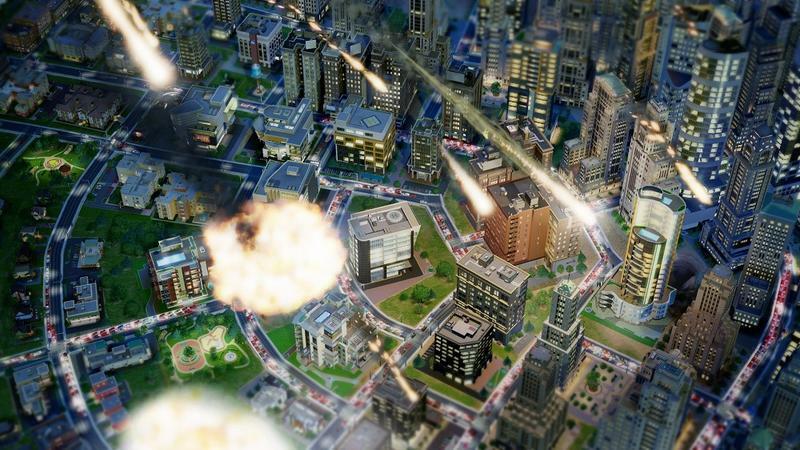 The new SimCity is very much a game built on visual feedback. What do you like or hate about that? Eric: SimCity 2000 was really hard. It had so many more variables, but if my memory serves me correctly, it was all represented through numbers, charts and grids. This was back in the days of cheat codes, and I’ll admit I used one or two to get rolling. With the beta, just about everything you could want has some easy to understand visual representation with it. The numbers are there if you want them, but colors and shapes (as simplistic as that sounds) get you where you want to be even faster. A specific example: Once you drop your bus depot, you can start putting down bus stops, and a gradient starts spreading out to show where the bus service goes to. It’s simple but informative. Joey: Yes, absolutely. While I think the menus were a bit cumbersome (finding what was where), understanding the flow of your city, being given a sense of wind direction, water levels, ground pollution and traffic flow was all very well represented. It kept me out of charts and staring at the actual city for information. 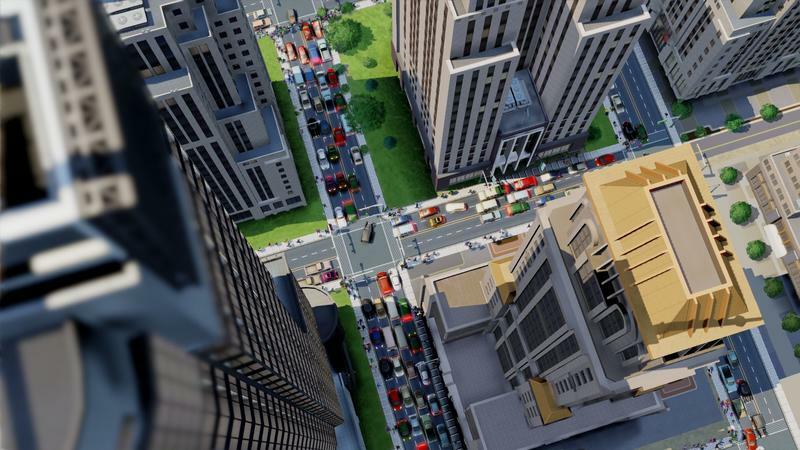 This is something that will likely bridge the gap for new SimCity players. It’s a much, much more user-friendly experience now. 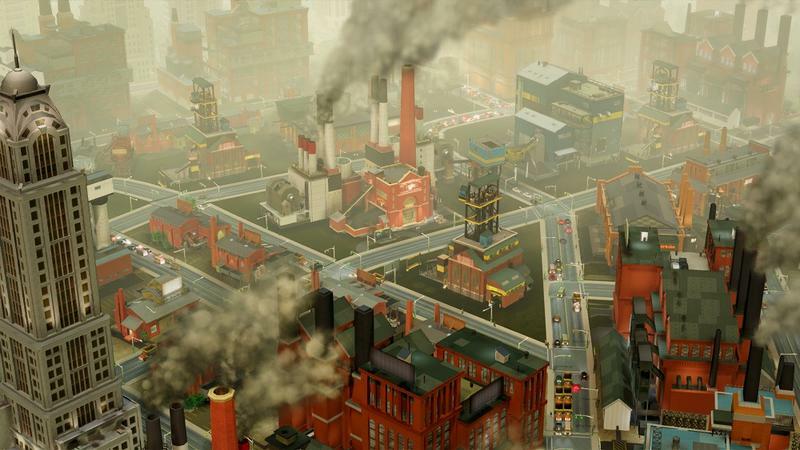 Would you go as far to say that the new SimCity almost feels like an exercise in common sense? Eric: Yeah, much more than in the past, I feel like I can reflect on places I live for ideas rather than digging through forums for equations and formulas about how wide this should be, what percent that should be set to, just to turn a small profit. Joey: Speaking of turning profit, I wanted to mention something. I don’t know if it’s because this visual feedback makes the game easier or the beta was set to an easy difficulty, but I was turning a profit almost off the bat with this game. That hasn’t always been the case with my history of SimCity. Eric: In fact, even on normal, some of the older games made just getting into the green at all a huge achievement. 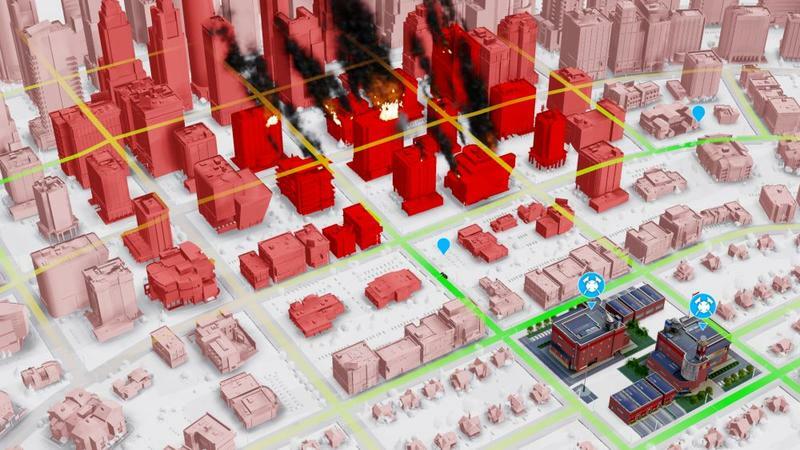 It’s easy to get your city started so that, even if there’s trouble later, it doesn’t seem so daunting to think about the possibility of a disaster or sudden problem cropping up. Joey: Exactly. I hope this is actually a product of how much better the important data is represented by visual feedback instead of charts and graphs buried below menus. Are we ready to move over to my four words? Refresher: Ditch the online requirement. Eric: Yeah. Joey, this is going to be a huge one for a lot of people. While I had no trouble getting in to play the beta three times this weekend, I know at least one person who only got in once after a great number of tries. It smacks of the Diablo III launch. Joey: Right, so let’s expand on this for people who don’t know. 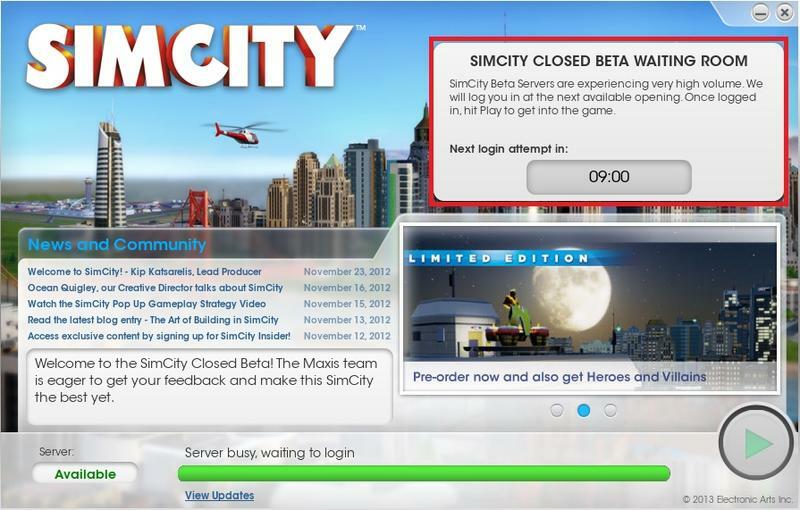 SimCity requires an always-on Internet connection to play. 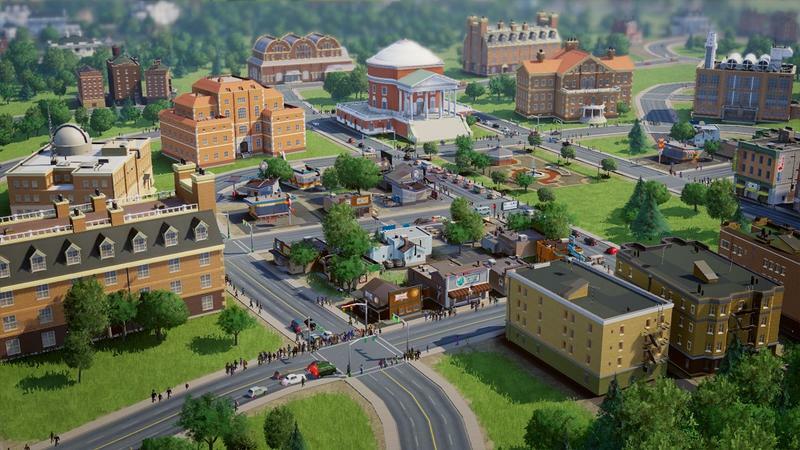 To launch the game and get moving on building your city, you have to connect to EA’s servers. 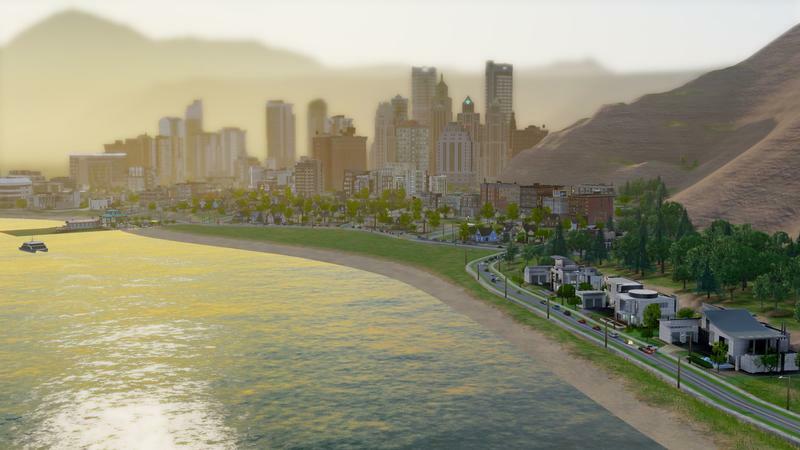 They say it’s an effort to connect mayors and cities for new multiplayer mechanics. Unfortunately, tons of users reported downtime and inability to connect to the game’s servers. That means they couldn’t play. This problem will persist after launch. If EA’s servers are down for maintenance or you’re trying to get in on your laptop from a plane without wi-fi, you won’t be able to play. 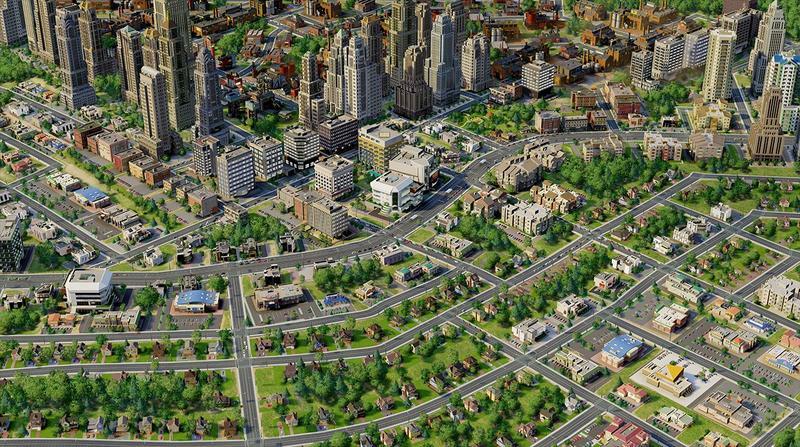 Eric, am I the only one who thinks of SimCity as a single player experience? I mean, multiplayer is great, but why remove the option for strictly solo play? Eric: You know, I’m incredibly excited about the multiplayer features. A bunch of my friends are warning their significant others that the month of March will be a dark time. I can’t wait to link up my city with theirs and start trade agreements and start group building a spaceport or arcology. With that said, I don’t think that should force every player online. Just like Diablo III, there isn’t really a reason that the game absolutely needs to be online other than copy protection. It’s going to cause a lot of headaches for users – especially those of us buying it at launch – and it’ll always be a lingering potential problem. It also raises questions about how well the multiplayer will work. Eric: Now, I might’ve missed videos describing how the multiplayer works, but it could cause major problems for any synchronous multiplayer, obviously. I’m hoping the multiplayer is mostly asynchronous to get around trouble like this. Joey: I agree with that. City management is a tough thing to sit down and approach in the same way you would, say, Halo or Call of Duty. It has to happen in a way that keeps gamers together even when they aren’t together at the same time. Eric: I have a feeling this is going to start being the norm for big PC games, even ones that aren’t traditionally multiplayer. That said, I really want it to work. It could add a great new dimension to the game. New ways to interact with cities and to show off your accomplishments to your friends are always welcome. Joey: I’m completely on board for the positives. I love the idea of shared mechanics. I, however, hate the idea of not being able to play a single player game because of always-on DRM. Eric: Yes, exactly, and it’s sad that this background aspect of the game is such a potentially huge deal breaker As someone who didn’t experience that at all, I had an incredible time with the game. I’m chomping at the bit for it. But I can understand how this experience might’ve soured it for some other less fortunate players. Joey: Right, and I’m happy to pile on the same train and say that I also enjoyed the beta despite the always-on requirement. We’ll move towards wrapping this up by hammering on one or two more great things from the beta. Let me say that the music is simply wonderful. 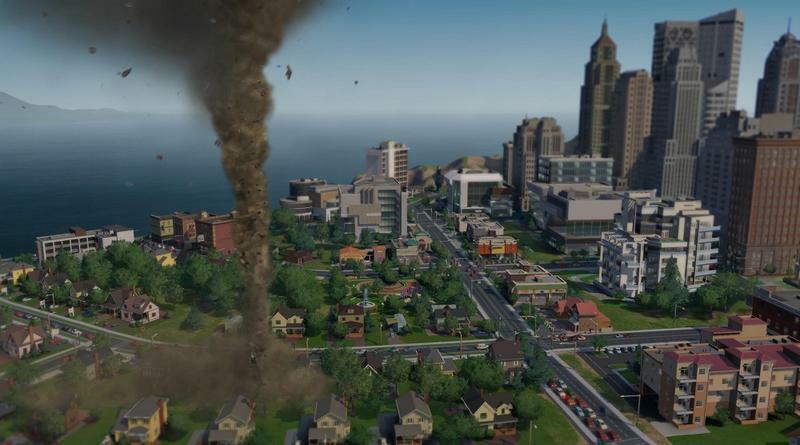 I’m not sure what it is about the background tunes Maxis has in store for the new SimCity, but the happy, plucky staccatos drove my enjoyment of the game. It’s a wonderful set of tunes that beautifully matches the play. And the music even fueled my addiction to the experience. Are there any final things you’d like to hit on? Eric: I love the music too. It has a very Philip Glass sound to it (reminds me of Koyaanisqatsi). On a similar aesthetic note, I also love how much detail there is to every little thing – watching buildings go up was especially pleasing, and I can’t wait to see some of the more impressive structures the full game has in store. 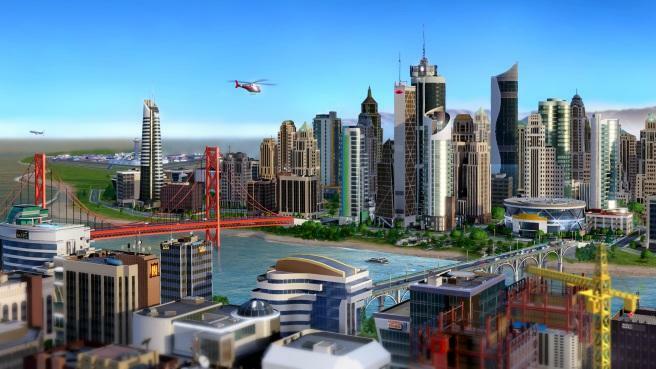 Even with the knowledge of those ugly online issues, I’m incredibly pumped for SimCity. Joey: Agreed. 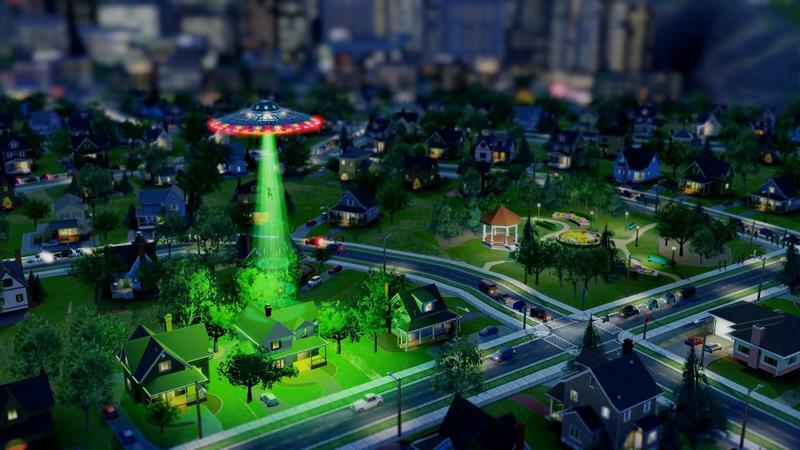 So far, SimCity feels like a good confluence of the little things. A lot of detail, great visual feedback and tunes that won’t quit.